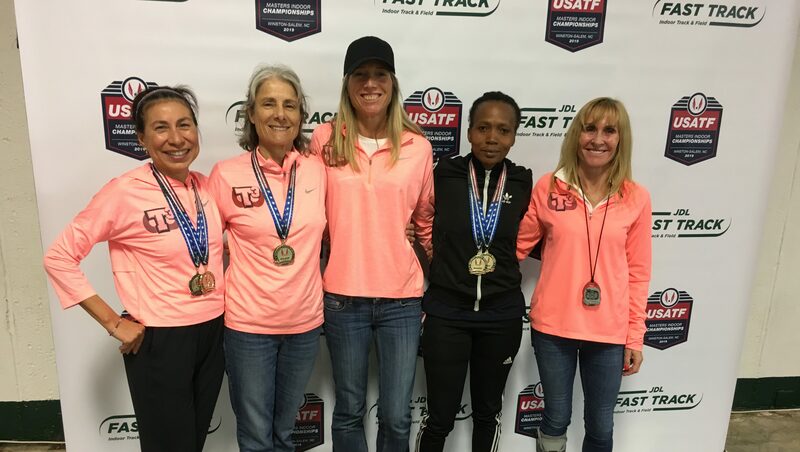 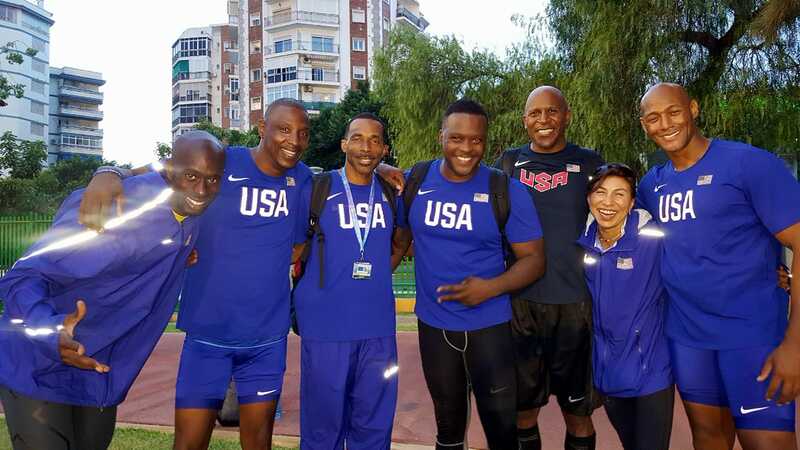 Head Coach Tina Klein won 1st place in the 3000 Meter Run and 1st place in the 1 Mile Run on January 20, 2019 at the USATF Southeast Region Masters Indoor Championships. 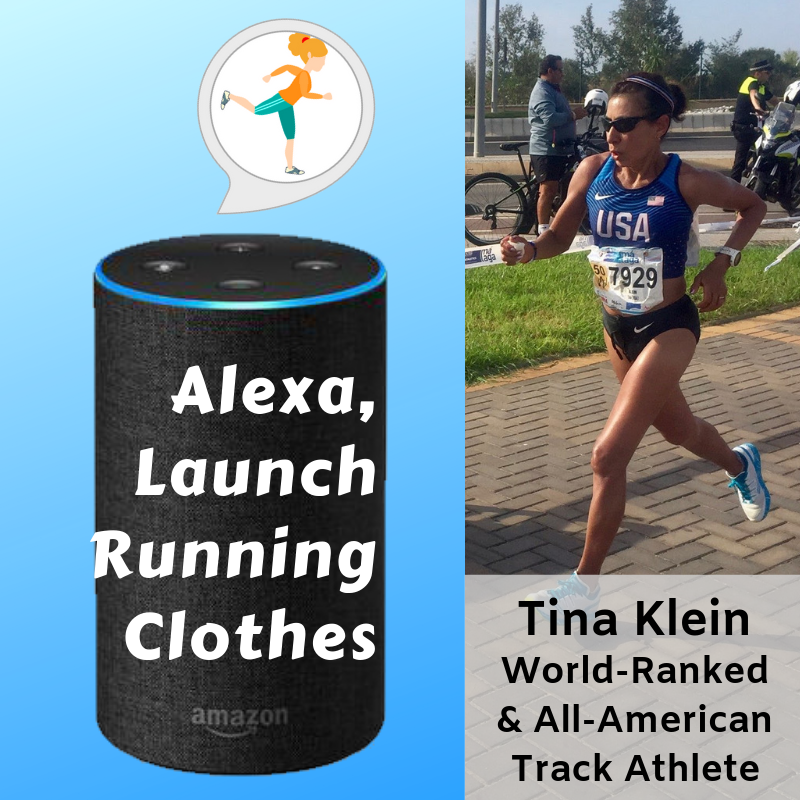 This achievement designates Tina Klein as an All-American track athlete. 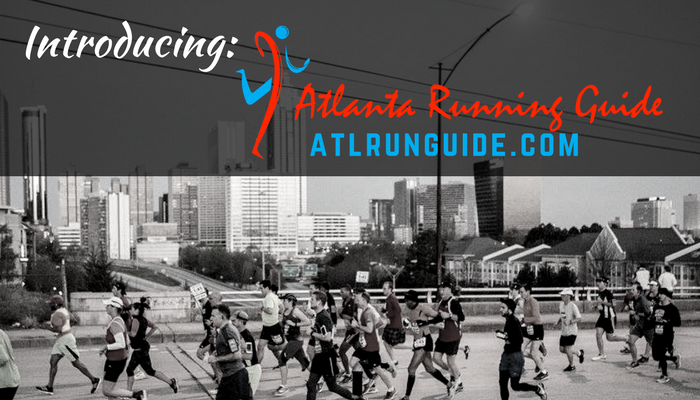 Full results from the meet here. 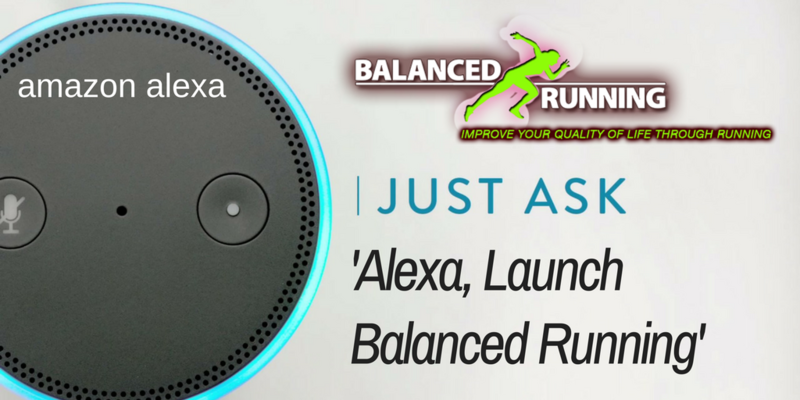 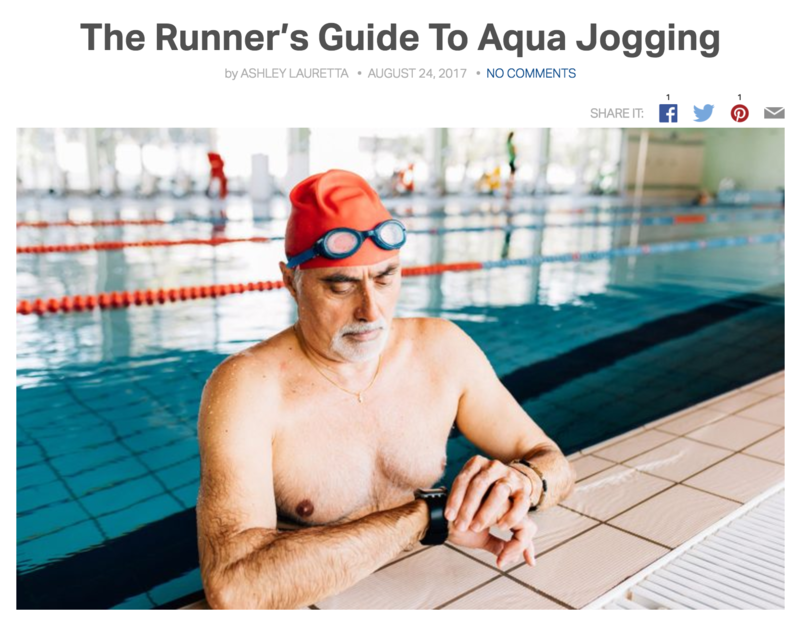 Balanced Running’s Head Coach, Tina Klein, was recently featured in an article titled, “The Runner’s Guide to Aqua Jogging” on MapMyRun.com Check out her article here.